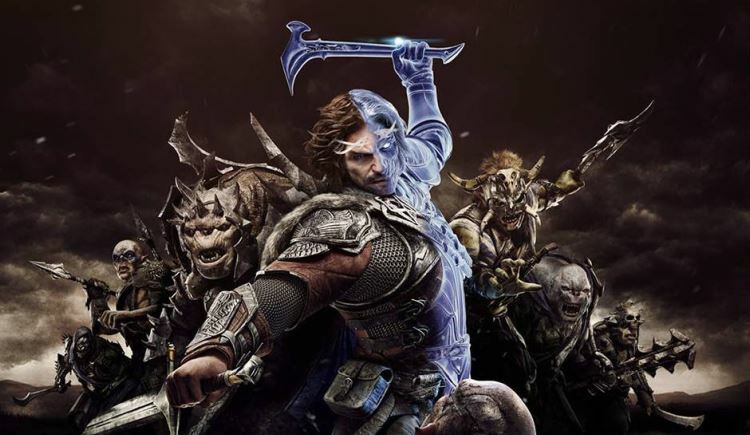 Hold onto your grudges: Middle-earth: Shadow of War has been delayed by a couple of months. Originally slated for August, it will now release on October 10th. It’s not because of anything nefarious, don’t worry. They just want to make sure it’s up to the required standard, which I’m sure we can all agree is better than a bevy of patches two weeks post-launch. “As with Middle-earth: Shadow of Mordor, Monolith is committed to delivering the highest quality experience. In order to do this, we have made the difficult decision to move our launch date to ensure that Middle-earth: Shadow of War will deliver on that promise. While you wait, why not read the Lord of the Rings books eight or nine times?